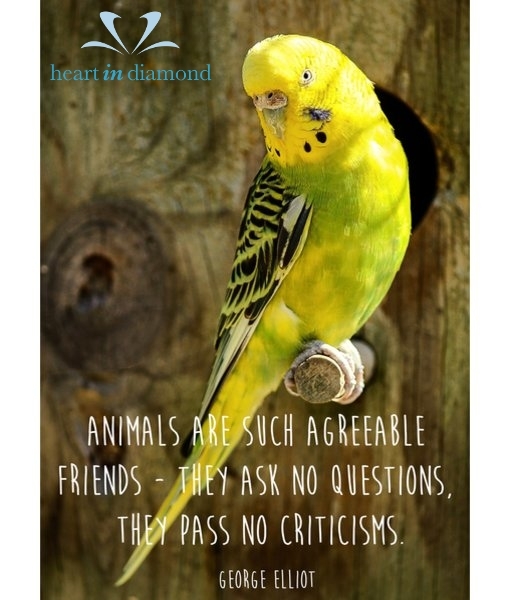 Home » What is Heart in Diamond for Pets? What is Heart in Diamond for Pets? Our partnership with our pets is like no other. It’s a union that has no prejudice or conditions. It’s last only for a short while but its those treasured moments, that gazing look, the playful temperament and the companionship that give us those memories that we will hold onto for a lot longer. Keeping the essence of your pet with you all the time is possible with the creation of a personal diamond using the ashes or fur from your pet. You can even continue that union by adding a lock of your hair. By extracting the carbon from the ashes or fur we can grow a diamond that will have the same optical and physical properties similar to those formed deep within the earth’s core and that friendship you formed will thenlast forever. 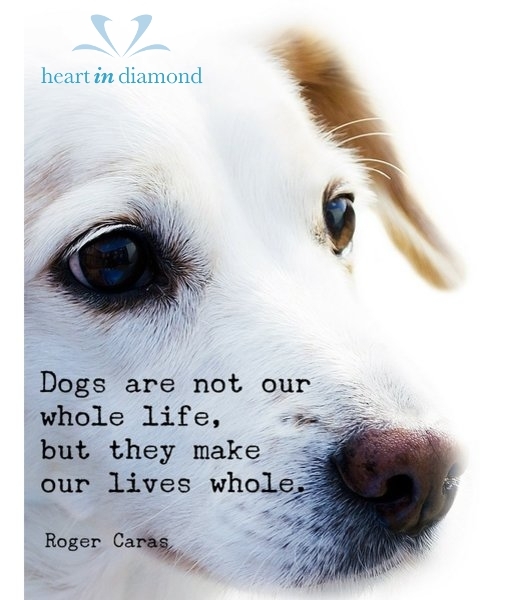 Please visit our dedicated Heart In Diamond for Pets website. 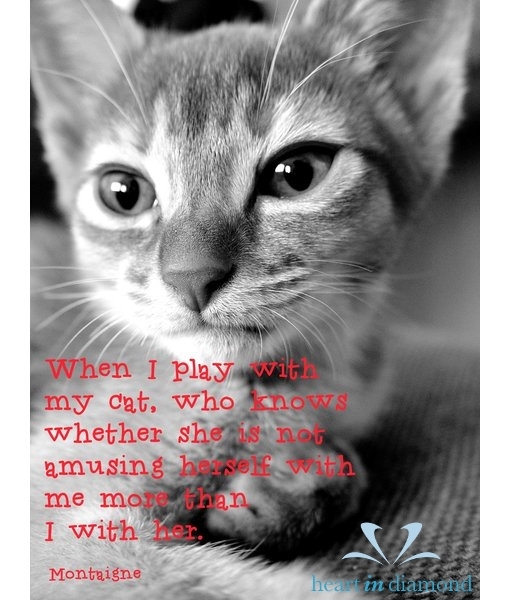 Pets can be more than just best friends. No words can aptly describe their unconditional love and loyalty to you throughout their lives. What better way to convey your feelings towards your pet than with a special, memorable gift of a Heart In Diamond. Heart In Diamond will cultivate a unique diamond from your pet’s hair. 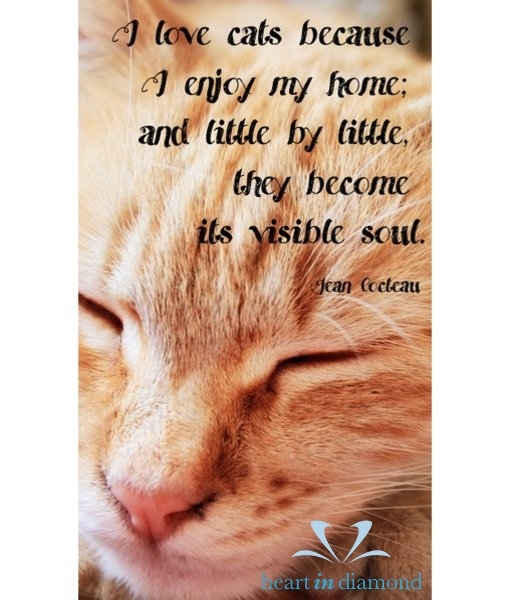 It can be turned into an item of jewelry, as a symbol of your close bond, which you can later keep as a poignant reminder of your special friendship when your pet is gone. How our diamonds are created? How to order your diamond?